Atlantic Theater Company (Neil Pepe, Artistic Director; Jeffory Lawson, Managing Director) will present Middle Eastern MixFest, a series of free readings co-curated by playwrights Mona Mansour and Heather Raffothat will run Wednesday, August 8th through Thursday, August 16th at Atlantic Stage 2 (330 West 16th Street). 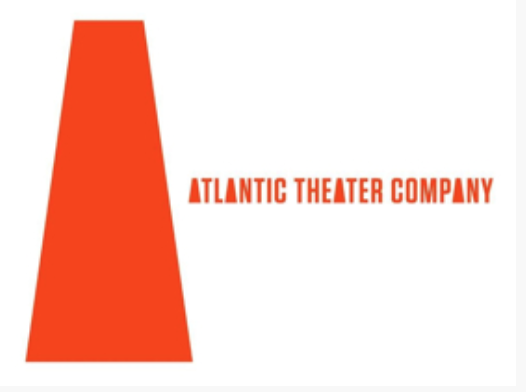 This summer, Atlantic will be hosting readings of full-length plays by Abdullah Alkafri translated by Hassan Abdulrazzak, Kareem Fahmy, Hannah Khalil, Mona Mansour & Tala Manassah, and Stav Palti-Negev. In addition to the full-length readings at Middle Eastern MixFest, Atlantic Theater Company will commission Melis Aker, Younis Ali, Sevan K. Greene, and Sanaz Toossi to create short one-acts and present them as readings alongside a short play by Heather Raffo. Readings of four commissioned one-acts and a short play by Heather Raffo.